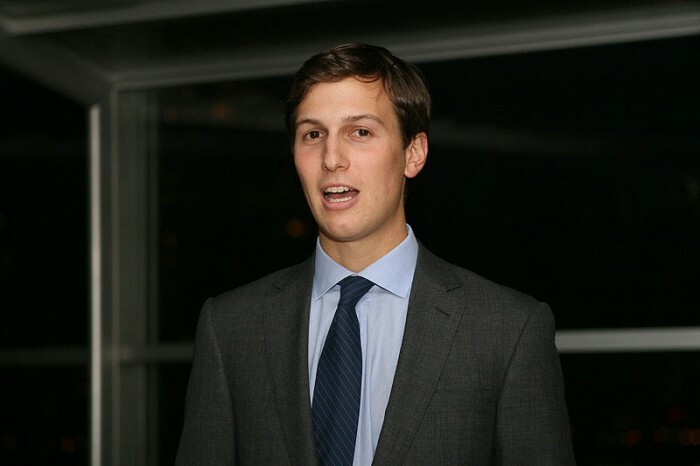 President-elect Donald Trump said that his son-in-law Jared Kushner could help make peace between the Israelis and Palestinians, according to a tweet by the New York Times’ Washington bureau chief, Elisabeth Bumiller. Kushner has played a leading part in Trump’s campaign and transition, and is said to be considering a role in his White House. He has also reportedly been a key conduit between the Trump campaign and the pro-Israel community, as well as the Israel government.